Amazing Volkswagen animation by weareflink for Proximity Beijing. Promotes a website that lets you design your own VW! 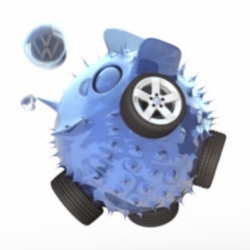 Love this adorably blobby morphing VW ad!